Francine Wright’s recent work uses acrylic paint in an impasto technique as a reflection of her use of paint as a sculptural material along with the concept of modern communication. When working on this series of work, Wright considers herself to be having a direct conversation with the paint. The forms she creates with paint are representational of objects we use to communicate and stay connected daily. 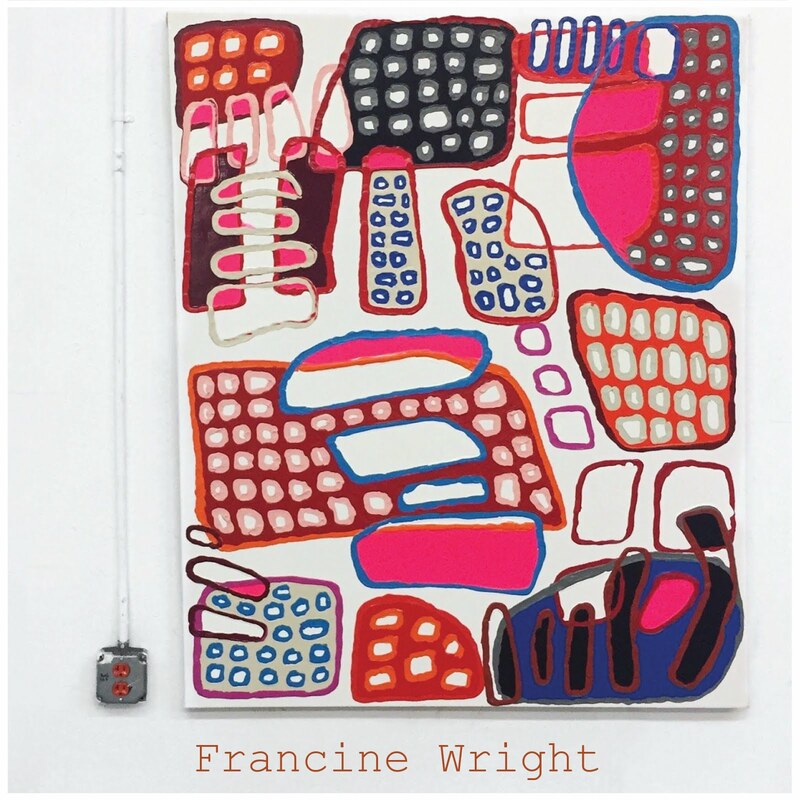 Wright is interested in the synthetic nature of the paint representing plastic, relating to objects such as cell phones, key pads, and remote controls. Each device keeps us connected to the fast paced modern culture which craves instant satisfaction. and wood. The textural qualities of the paper and sculptures speak to the reality of each material used. 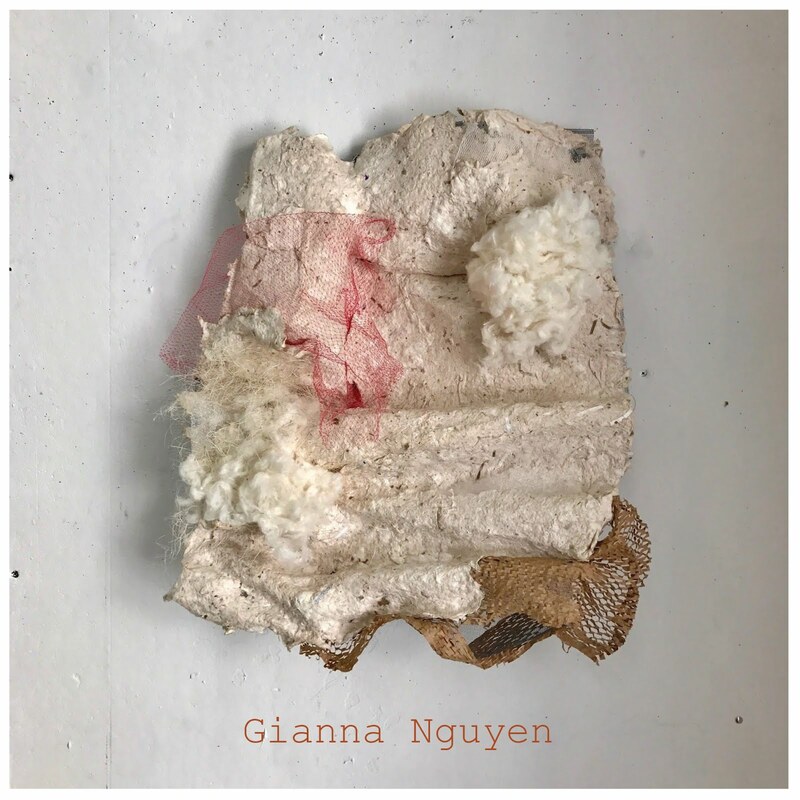 Through a variety of methods such as assemblage, dipping, and weaving, she highlights the aesthetic qualities, changing function to nonfunctional and inspiring an alternative view to everyday materials. 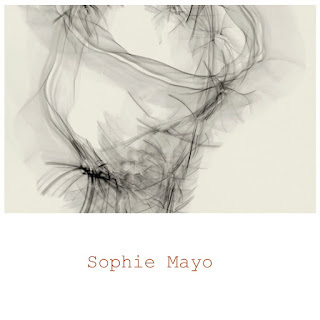 Sophie Mayo is an interdisciplinary artist whose recent work focuses on interrupted communication. She has created a body of work which alludes to memory and a sense of loss, expressed through long exposure photographs of light. The dark areas of the images represents a heavily repeated mark, a place of familiarity within the chaos, or a detail that has been remembered. A dialogue opens for the work's history through manipulation of materials by leaving a history of where the light has been recorded. She manipulates black and white images to convey movement, contrast, and a trace of what once was.